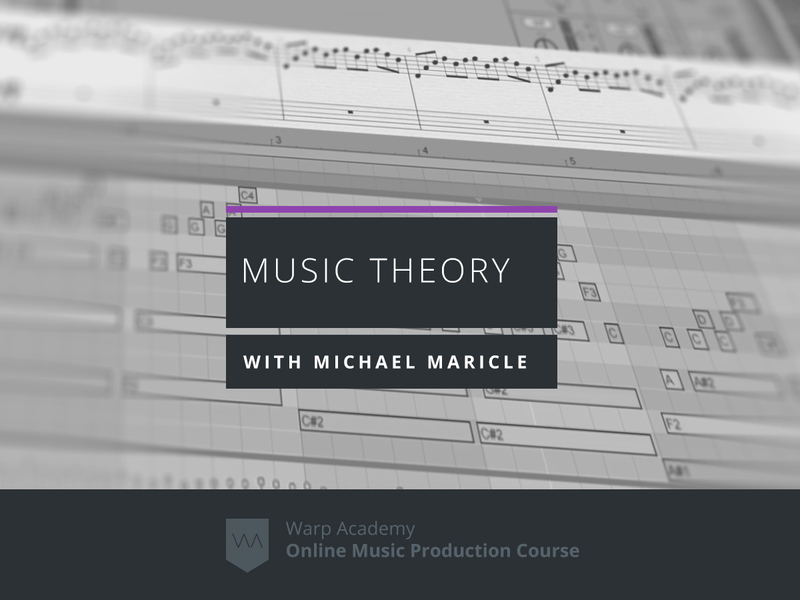 Music theory is the language of music, and if you’re making music, you’re using music theory. 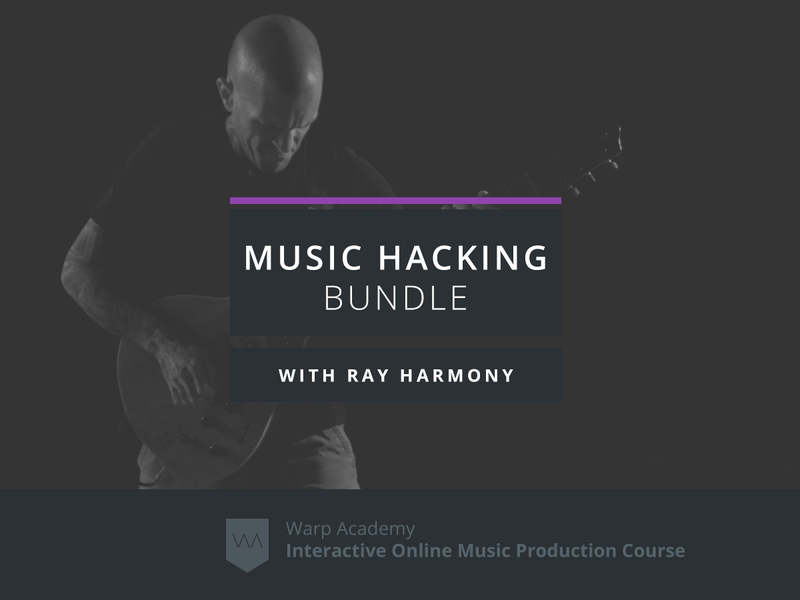 Music Hacking is for everyone from complete beginners to professional producers who make music by ear and want to learn how to use the power of music theory to elevate their songwriting. 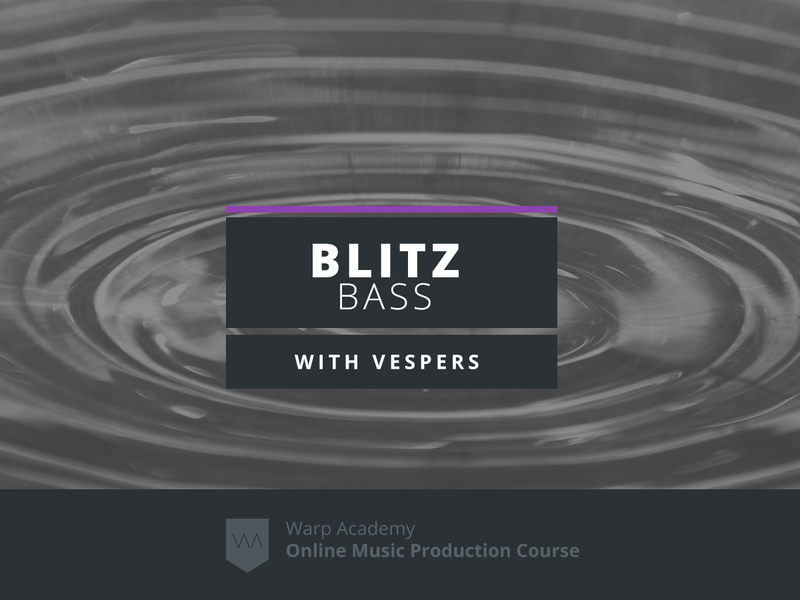 Each course will inspire and empower you to confidently create faultless songs on a watertight foundation of music theory. 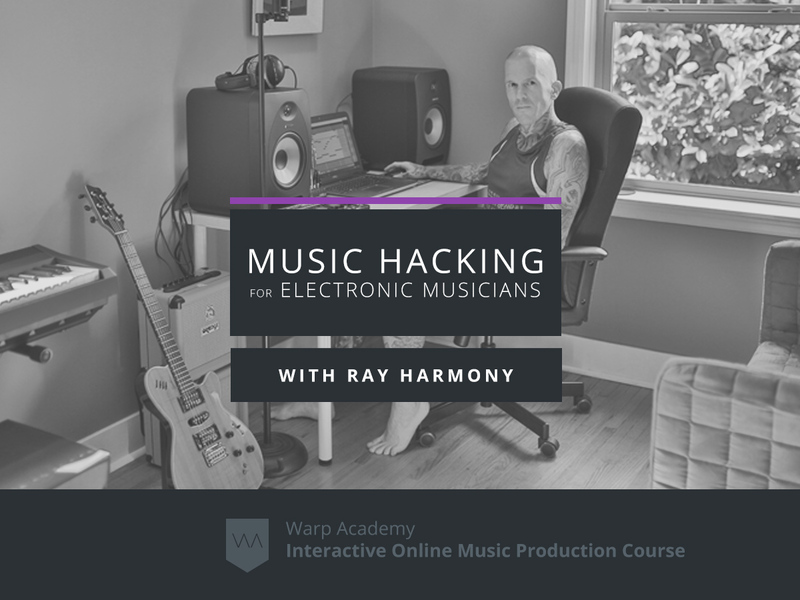 3 Music Hacking courses from Ray and Vespers! 24 total hours of HD interactive webinar video recordings! Lifetime access to the video recordings and materials! 60 Day Money Back Satisfaction Guarantee: If you don’t like something we’ll refund your money up to a full 60 days after purchasing, no questions asked! Below we’ve included a short description and free preview video from each of the courses included. If you want to get a full breakdown of each individual course, simply scroll to the bottom of the product page and click on the desired course you wish to learn more about. 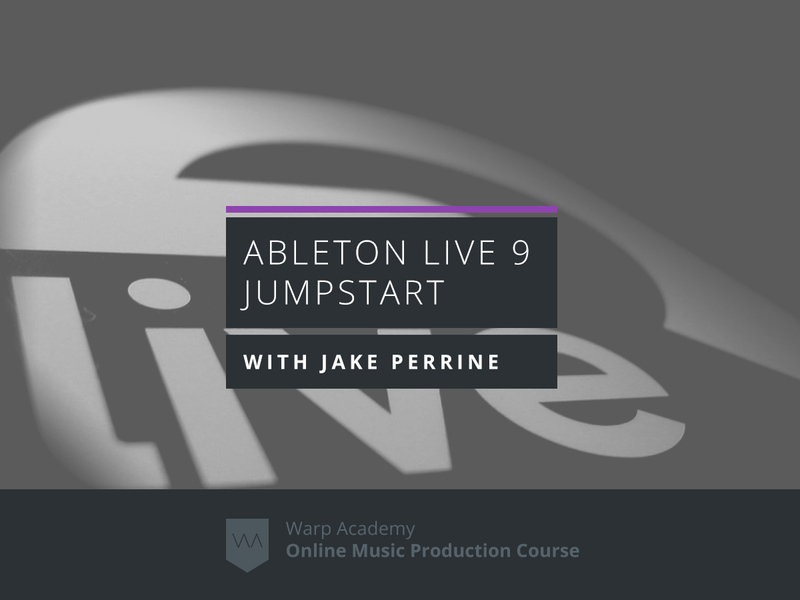 Each individual course product page will have a full breakdown of what you’ll learn and additional promo videos you can watch. 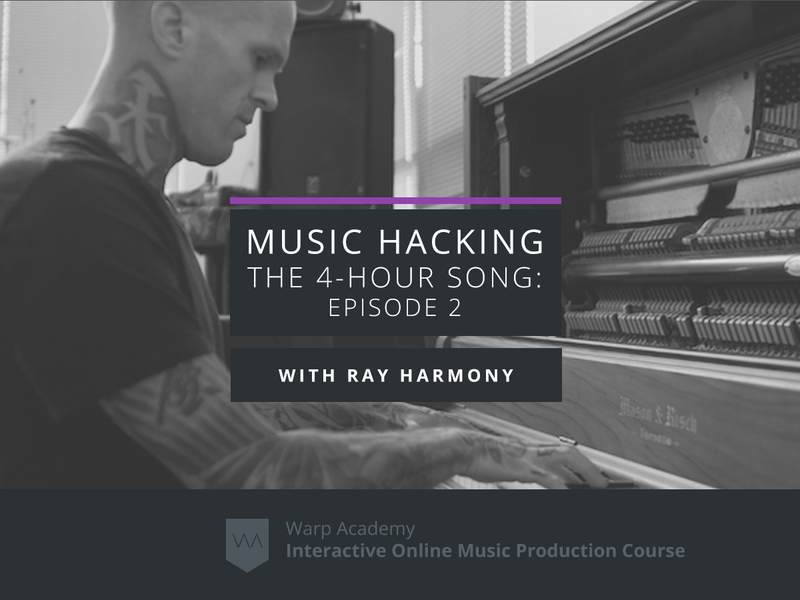 Following the massive success of Music Hacking for Electronic Musicians, Ray took his music theory hacks into the studio with Vespers, and wrote a song from start to finish in just 4 hours. 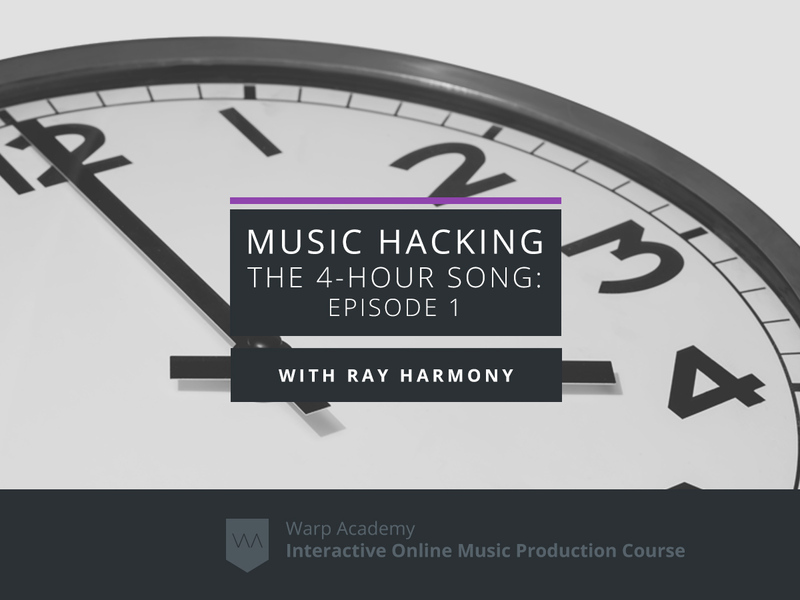 In Music Hacking: The 4-Hour Song – Episode 1 you’ll learn how music theory is applied to songwriting and see Ray’s music theory hacks in action! You’ll get a first-hand look at how music theory eliminates writer’s block! Includes a 2 hour Q&A with Ray and Vespers the day after the studio session occurred. 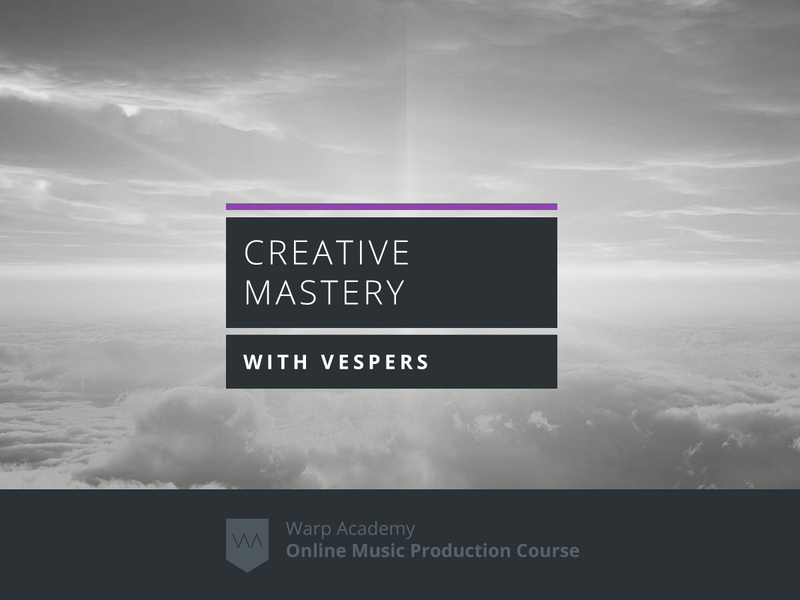 The 2nd episode in the The 4-Hour Song series brought another blazing 4 hour session in the studio with Ray and Vespers, and a follow up 2 hour Q&A. You get to witness every stage of the music making process, including how scales/modes are chosen, and why, composing chords, bass, drums, synths, guitar and vocals. Ray Harmony has dedicated his life to using the power of music to inspire positive change in the world, which he does through Revolution Harmony. Ray is a British African based in Canada, and an award-winning music lecturer, composer, performer, producer, and journalist. He has been studying music for over 30 years, and teaching it for over 20. Ray’s first No.1 single was back in 1996 in his birth country of South Africa, and during the last few years in Canada he’s been making music with multiplatinum Grammy-winning artists (Tom Morello of Rage Against the Machine, Serj Tankian of System of a Down, Kool Keith of Ultramagnetic MCs, Madchild of Swollen Members, and many more), then donating all the proceeds to charities. Between his time in South Africa and Canada, Ray immigrated to England where he spent a decade lecturing music theory and composition at EHWLC in London, one of Britain’s largest colleges. He was the course director and lead internal verifier for the music department, and was honoured to win the college’s prestigious Vocational Qualification Hero and Learner First awards. Ray’s education is a unique blend of ‘classical’ from the UK’s Royal Schools of Music (piano, guitar, and theory, all to the highest grade) and ‘contemporary’ from the USA’s Musicians Institute in Los Angeles, where he graduated from their guitar program. He also studied education and did his teaching qualification at EHWLC. Ray has been writing for various music publications (Kerrang!, etc.) every month since 2009, and he used to be the editor of a guitar magazine as well, until he once again moved countries. He ran a couple of record labels, too, but nowadays he spends all his time making music, teaching music, and writing about music. What skill level are the courses? All skill levels are welcome! You don’t need to be a pro at music theory, even if you are a complete beginner, Ray has included a pre-release of his brand new eBook “Hack Music Theory, Part 1: Learn scales & chords in 30 minutes” We strongly suggest that you take 30 minutes to 1 hour and read through this book at least once before watching the webinar recordings. (“The most brilliant, fast, easy, and fun music theory book I’ve ever seen!” – Derek Sivers (CD Baby founder, TED speaker, author). Are the courses applicable to my genre? How long can I access the courses and the webinar video recordings? You have access lifetime access to the courses and the video recordings in your My Library section when logged in. Are there downloads included in the courses? We want you to be as excited about the courses as we are. If for any reason you’re not 100% happy with it, we offer a no-hassle, no-BS, super easy 60 day satisfaction guarantee. Any time within the first 60 days after purchase we will refund your money. Sitting and composing melodies So fun now. The keyboard is my friend now. not the mouse. Ray Harmony has dedicated his life to using the power of music to inspire positive change in the world, which he does through Revolution Harmony. Ray is a British African based in Canada, and an award-winning music lecturer, composer, performer, producer, and journalist. He has been studying music for over 30 years, and teaching it for over 20.Ray's first No.1 single was back in 1996 in his birth country of South Africa, and during the last few years in Canada he's been making music with multiplatinum Grammy-winning artists (Tom Morello of Rage Against the Machine, Serj Tankian of System of a Down, Kool Keith of Ultramagnetic MCs, Madchild of Swollen Members, and many more), then donating all the proceeds to charities. Between his time in South Africa and Canada, Ray immigrated to England where he spent a decade lecturing music theory and composition at EHWLC in London, one of Britain’s largest colleges. He was the course director and lead internal verifier for the music department, and was honoured to win the college’s prestigious Vocational Qualification Hero and Learner First awards.Ray's education is a unique blend of 'classical' from the UK’s Royal Schools of Music (piano, guitar, and theory, all to the highest grade) and 'contemporary' from the USA’s Musicians Institute in Los Angeles, where he graduated from their guitar program. He also studied education and did his teaching qualification at EHWLC.Ray has been writing for various music publications (Kerrang!, etc.) every month since 2009, and he used to be the editor of a guitar magazine as well, until he once again moved countries. He ran a couple of record labels, too, but nowadays he spends all his time making music, teaching music, and writing about music.